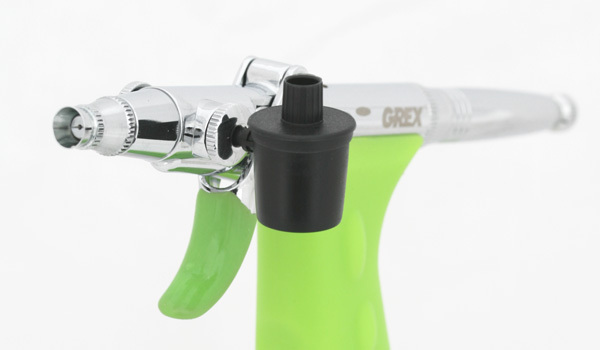 With this adapter, you can use Iwata or Aztek side feed plug-in reservoirs with your Grex Genesis.XS, XT or Tritium.TS airbrushes. 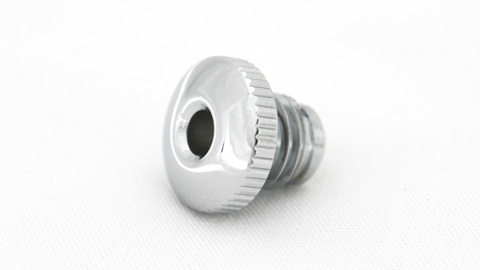 - Precision machined of metal for durability. 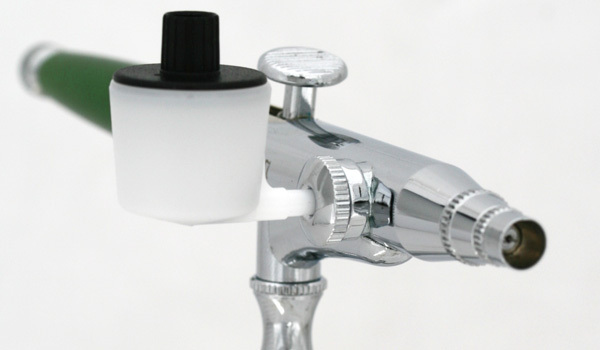 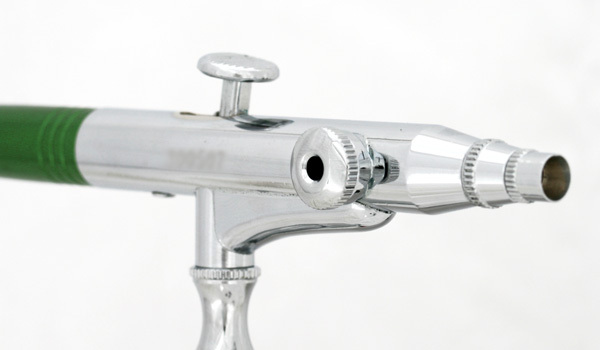 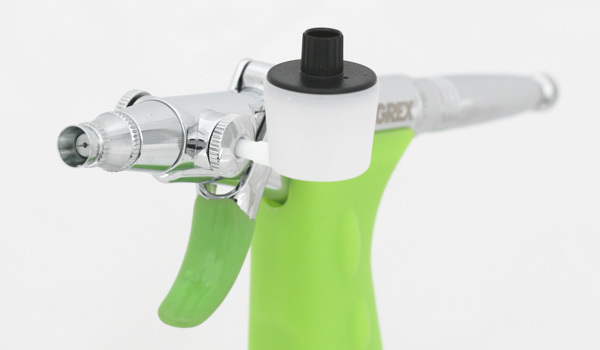 - Electro-plated for a smooth easy to clean surface. 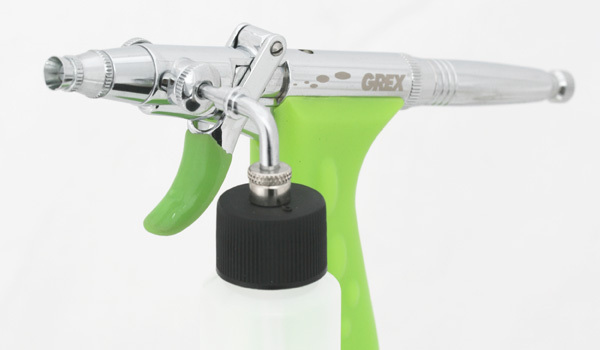 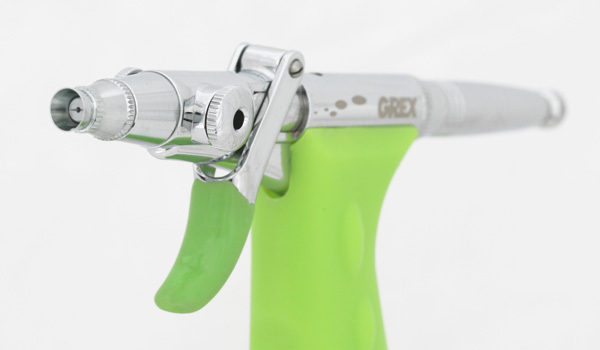 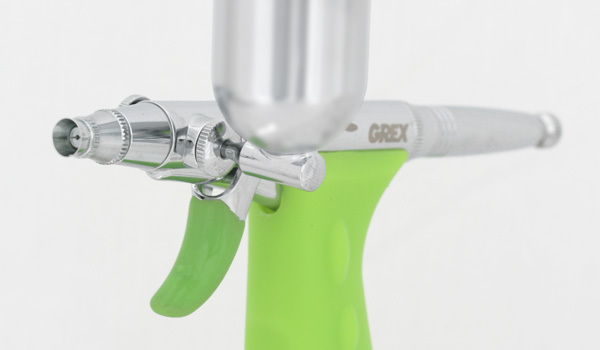 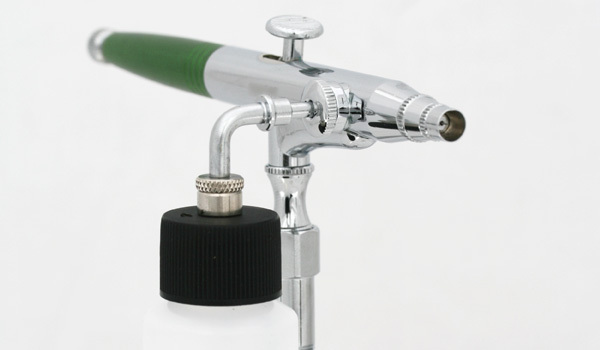 - For use with Grex Genesis.XS, Genesis.XT and Tritium.TS airbrushes. 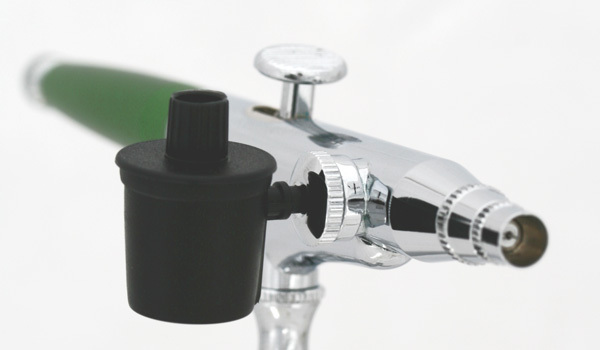 - Compatible with all Iwata and Aztek side plug-in reservoirs. 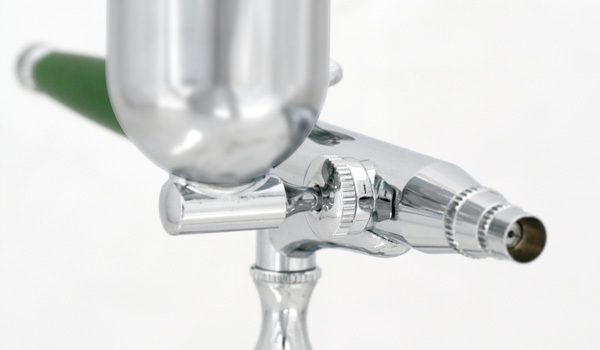 - Reservoirs attach on securely.